Make two balls of dough. Roll out the two balls of dough. Place one of the rolled out balls of dough into the bottom of the pie pan. Mix together the apple pie filling. Place in the pie pan on top of the first crust. Place the second crust on top. Using a fork push the edges of the crusts together. 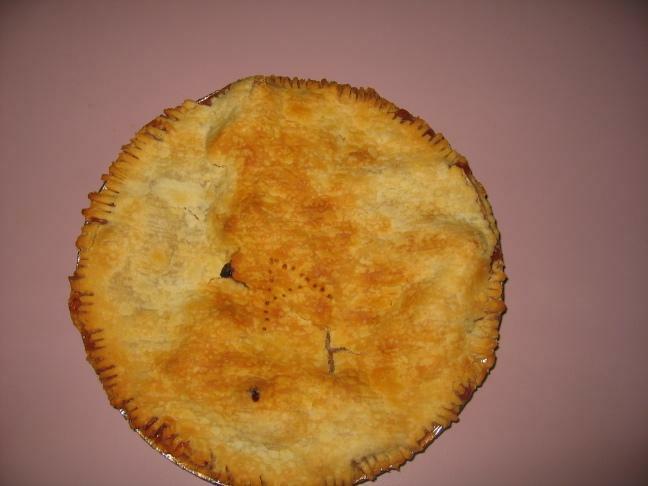 Print an "A" on the top of the pie.